Moving to a new home on your own can be time-consuming and stressful. That’s why many people hire the services of a moving company for help. Not only can movers take the stress out of relocation, but they can also speed up the process and ensure your valuables stay safe during transportation. However, as you start to get quotes from moving companies, it pays to understand the different factors that may affect the cost you’ll pay for the help of movers. Every home is different, and this can affect the difficulty of moving your possessions. The higher the difficulty, the more time it will take for movers to get everything out. 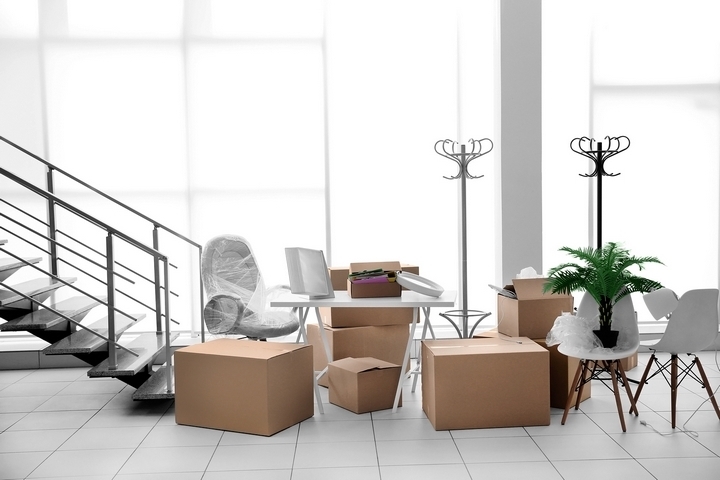 A small apartment or condo will generally store fewer possessions, requiring less time to move. A large home with three stories and many rooms will lead to more furniture and boxes to move, which can lengthen the time movers need. In addition, if your home has many stairs, this can also affect the cost. Moving furniture up and down stairs tends to be a slower process, which means more time is required and this will cost you more. Though you can’t change the size or layout of your home, you can make it easier for movers to get in and out. Moving possessions from your attic or basement to the main floor, if possible, can speed up the moving process and make things easier for the movers. Getting rid of furniture you won’t need will also mean the movers have less to do. If you’re just moving to a new home down the street from your old home, you’ll get a cheaper quote. Moving across a busy city during rush hour or moving across the country will undoubtedly cost you more. Distance is an important factor in your moving quote. The less time the movers spend on the road, the more money you can save. Consider spending time in advance of the move mapping out the best route from point A to point B. If the moving truck can avoid traffic or travel at a faster speed, it’ll take them less time, which will lessen your costs. Packing is an arduous and time-consuming process. We all have more possessions than we think we do, and packing them almost always takes more time than we expect. That’s why many people choose to hire packing help. 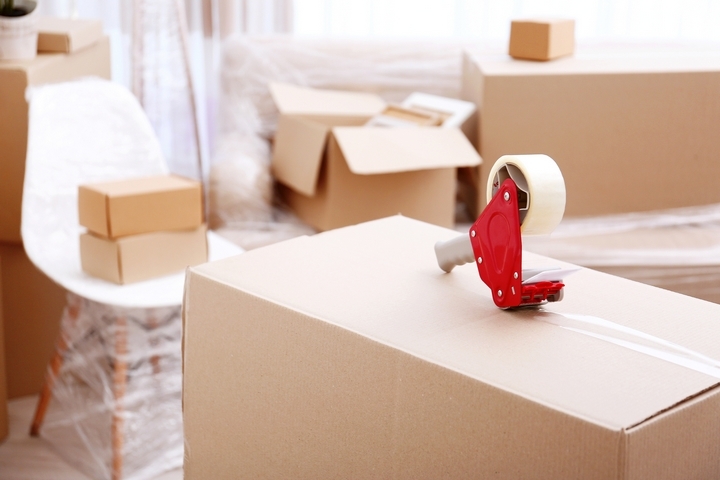 Movers can offer packing supplies such as packing tape, boxes, dollies, and bubble wrap. They can also supply the protection blankets and wrap up large furniture, TVs, and more. Though it’s convenient to purchase these supplies and get the help from movers during the packing process, it will increase the cost of your quote. 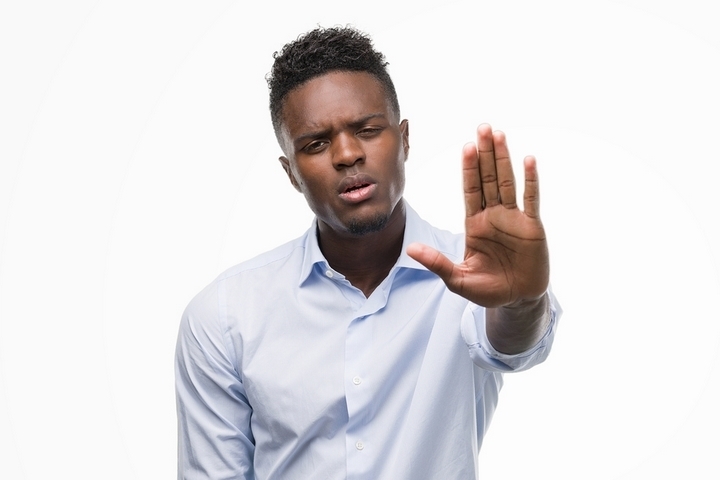 If you’re looking to reduce costs, consider asking your friends or family members for help instead. Look for deals and discounts at local stores for boxes and other packing supplies, or go to grocery stores to ask if they have free boxes they can give you. 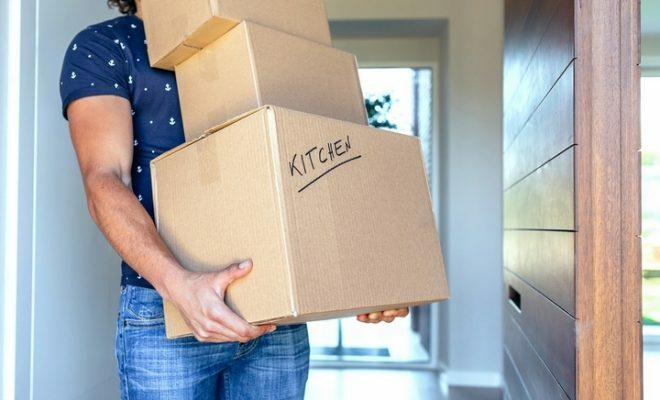 The more organized you are when the movers come to your home, the faster and more efficient the moving process will be. If, however, you aren’t entirely packed or the movers need to re-tape boxes, re-box items, or wrap up furniture in protective materials, the costs of your move will increase. That’s because it will increase the amount of time the move will take. The movers will need to complete all of these packing tasks before they can start moving the first box. To get the most accurate quote, consider the size and layout of your home, the distance you need to travel, the packing process, and the organization of the move. If you’re trying to lower costs, these are the key aspects you should focus on.